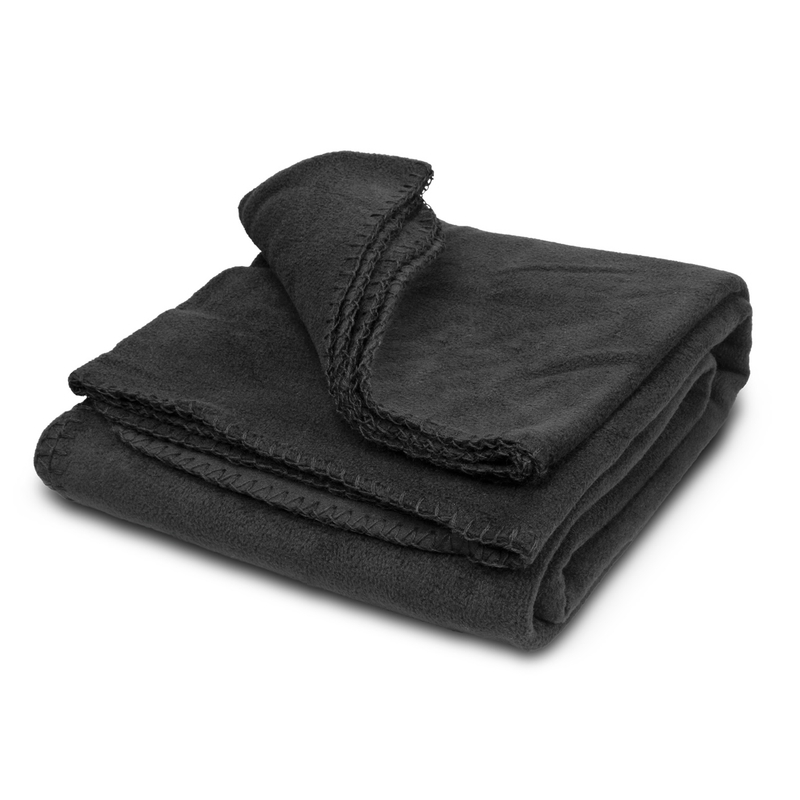 An extra warm polar fleece blanket that will help to keep you snug on those cold winter days. The number one thing you will want to have this winter is one of these comfortable, extra warm blankets. 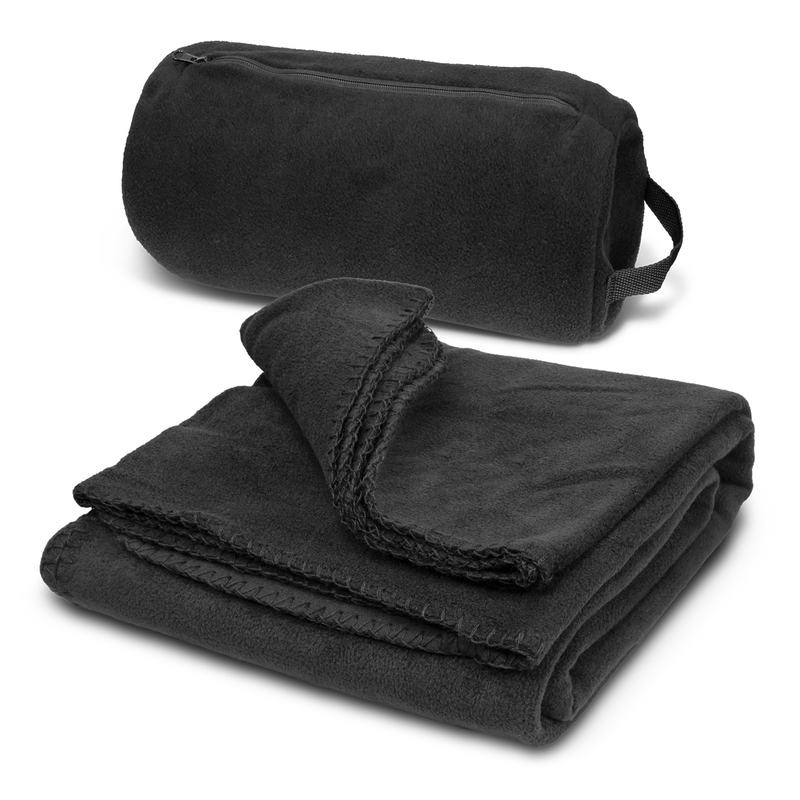 Sized at 180cm x 130cm they are ideal for the home or any outdoor or sport spectating event. 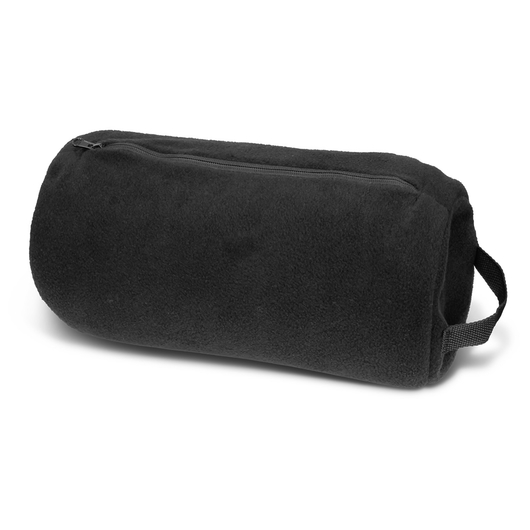 They are made from 245gsm polar fleece material and have their own handy carry bag with handle.